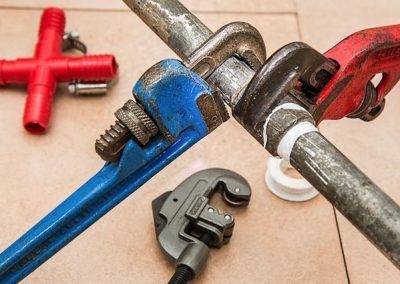 Plumbing systems are critical for homes all over the world, keeping our buildings going behind floors, cupboards, and walls – and going unnoticed for the most part, until a breakdown or fault occurs. 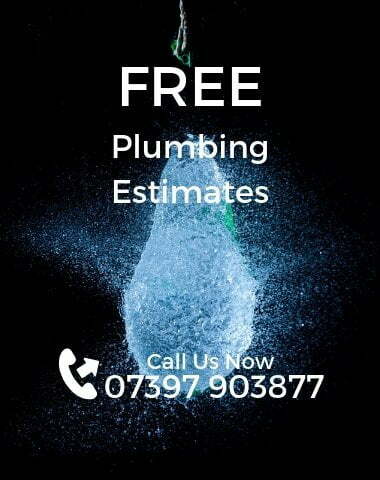 That is why you need a plumber who you can feel completely confident in if you need done plumbing in St Albans. Alban Plumbers specialises in the servicing, installation, and repair of all plumbing systems and boilers for our domestic customers. 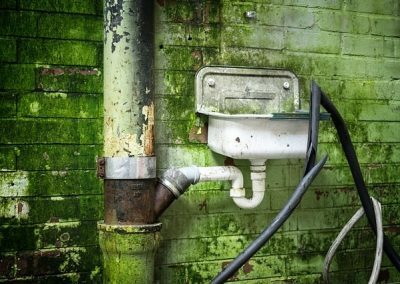 From leaks in your toilet, radiator or sink, to breakdowns, we have the necessary equipment and skill to repair any problem and return your system to the good working condition. Whenever we are working inside of other people’s home, we are always very careful. We make sure that all surfaces are protected and wear shoe covers. That means that you only pay for the time when we are actually working (1-hour charge minimum). We take pride in having high standards that are backed up with the excellent reviews we have received from our customers. Which means we are able to identify what the real issue and fix the problem quickly. 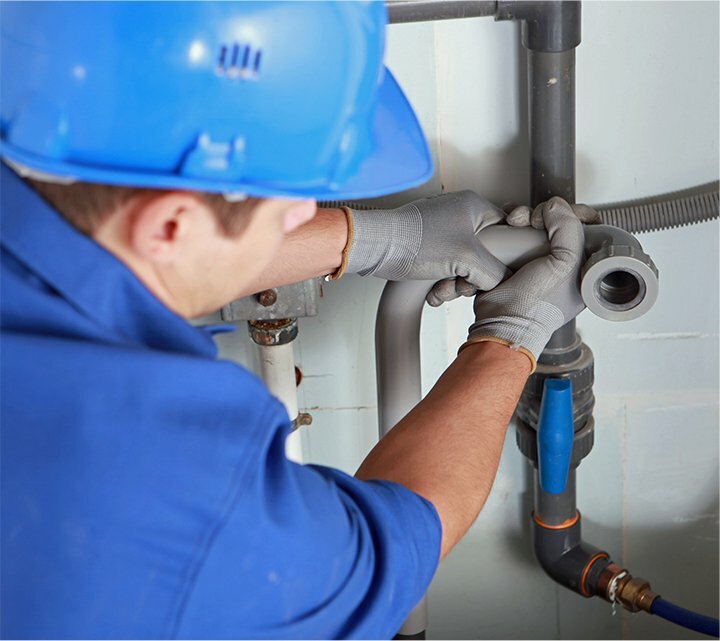 Our team has more than 10 years of industry experience, and the services that we provide have helped us become established as one of the leading plumbing services providers – which is something that our customers reaffirm. Alban Plumbers has experienced experts on our team who service a wide range of different central heating problems in the Hertfordshire and St Albans areas. If you want more information on what we do, please contact us today. We will be very happy to assist you in any way that we can. Whether you are having problems with your radiator, boiler, toilet, or sink, Alban Plumbers‘ expert engineers will work diligently to repair any problems to ensure that your systems or system are working correctly as soon as possible. From routine servicing to leaks and breakdowns, we have the necessary skills to ensure that you get the best results every time. We are proud of being committed to providing all of our customers with first class service on every job we do, no matter how small or big it is. To learn more, please contact us today. We will be very happy to assist you.